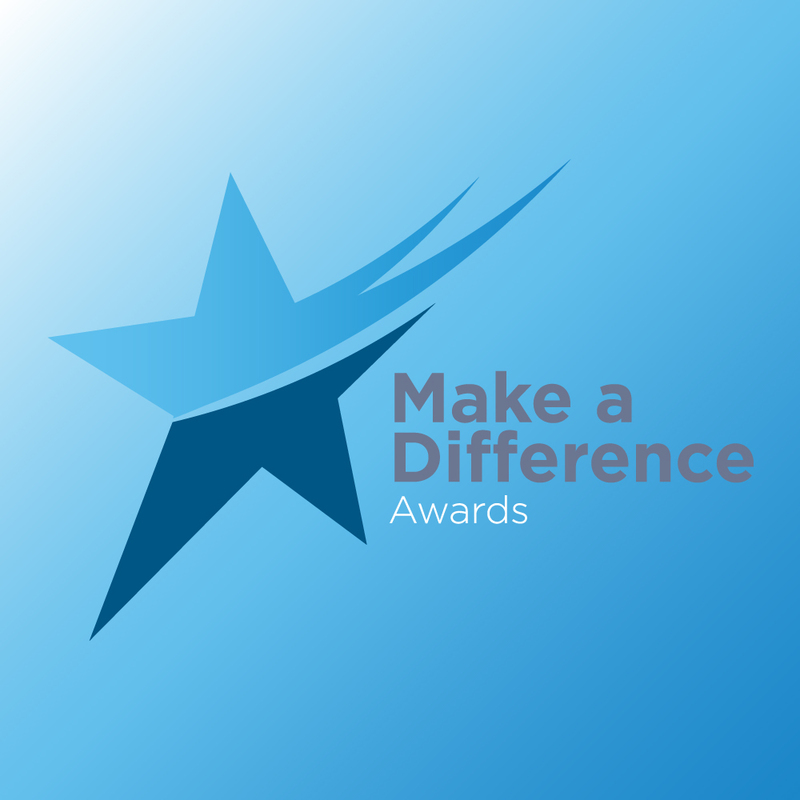 The Make a Difference Awards celebrate the contribution that employees, as individuals and teams, have made to the service. 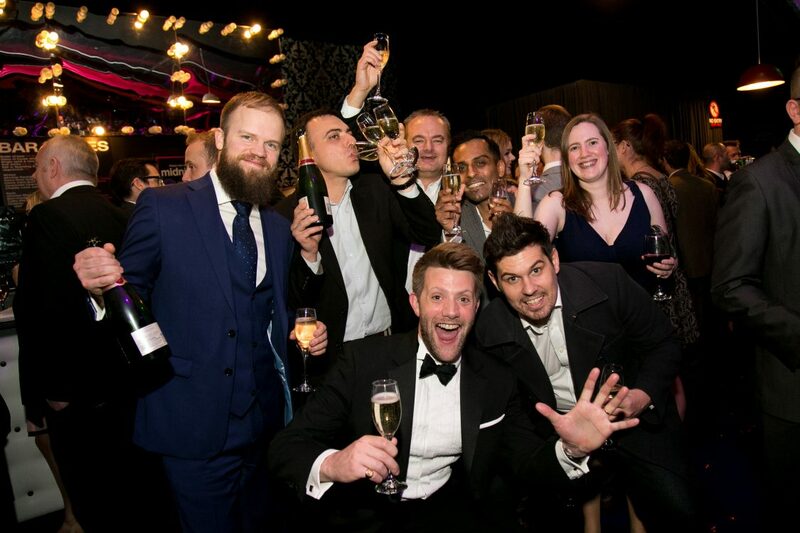 Brought to you by The Royal Liverpool & Broadgreen University Hospitals Trust, the awards ceremony will take place on Friday 22 September at BT Convention Centre, ACC Liverpool. The Make a Difference Awards celebrated significant contributions made to improving the health and well being of patients and staff, recognition of individuals who have shown exceptional quality above and beyond what is expected and teams that have demonstrated improvements in working practices that have, or will benefit patients. Tickets are charged at £10 (inc VAT) for an individual ticket and £100 (inc VAT) for a table of ten.